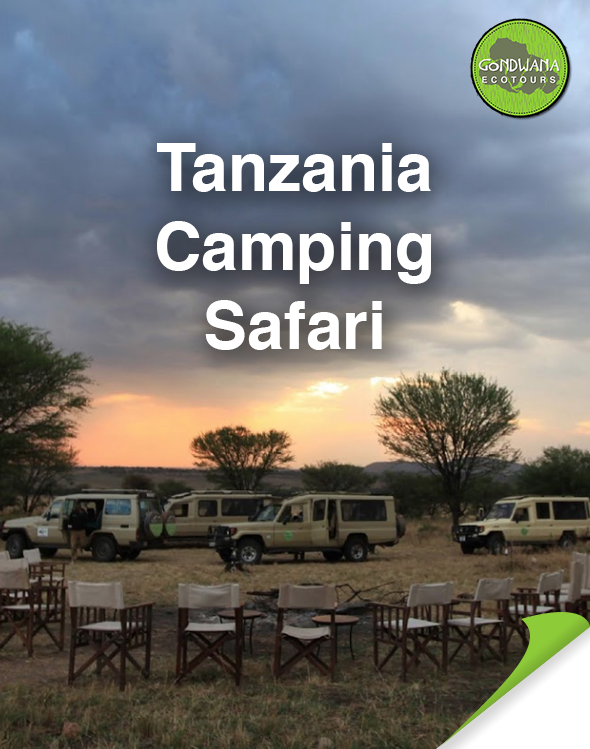 Here Is Your “Tanzania Camping Adventure” Brochure! Monday-Saturday, 10AM CST- 6PM CST. Feel Free To Contact Us Directly By Phone Or Email If You Have Any Additional Questions.